Through May 15th, COPFCU is raising funds to benefit The Shield Ohio. The Shield is a 501(c)3 organization that provides immediate resources and financial support for the families of officers killed or permanently disabled in the line of duty. Make a donation. 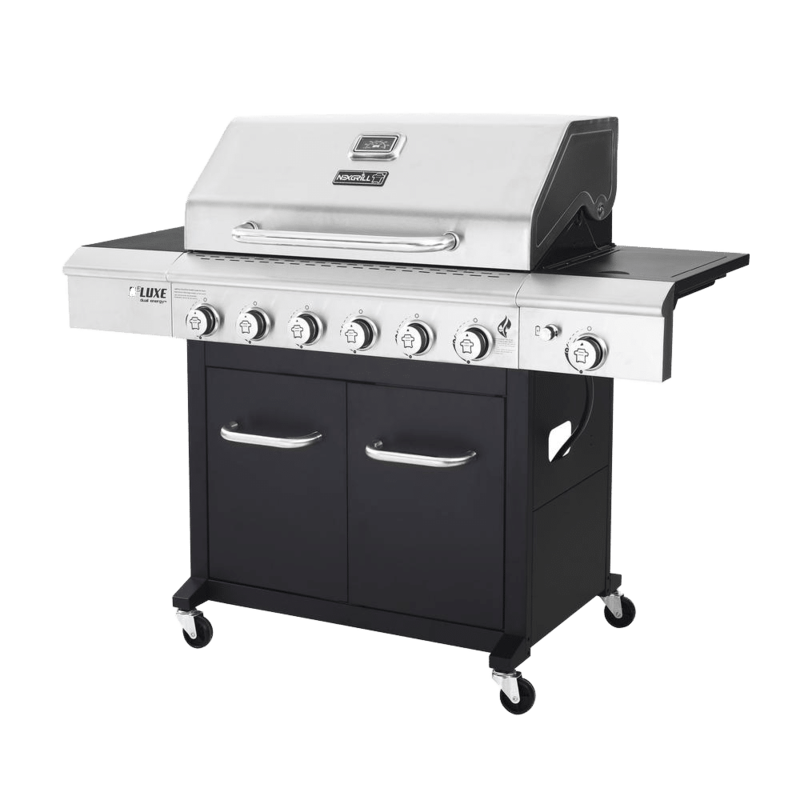 Enter to win a 6-burner gas grill. For every $5 donated, you will receive one entry to win a Nexgrill Deluxe 6-burner propane gas grill. The more you donate to this great cause, the more entries you will receive! In Online / Mobile Banking: COPFCU members may transfer funds to the Shield donation account. Log in and perform a funds transfer. By Phone: COPFCU members may call us to transfer funds. In Person: Stop by any COPFCU location to make your donation. Thank you for helping us support The Shield Ohio! *One grill entry for every $5 donated. Random drawing will be held by 5/24/19 to determine the winner. No purchase necessary. Void where prohibited. Contact COPFCU for more details.